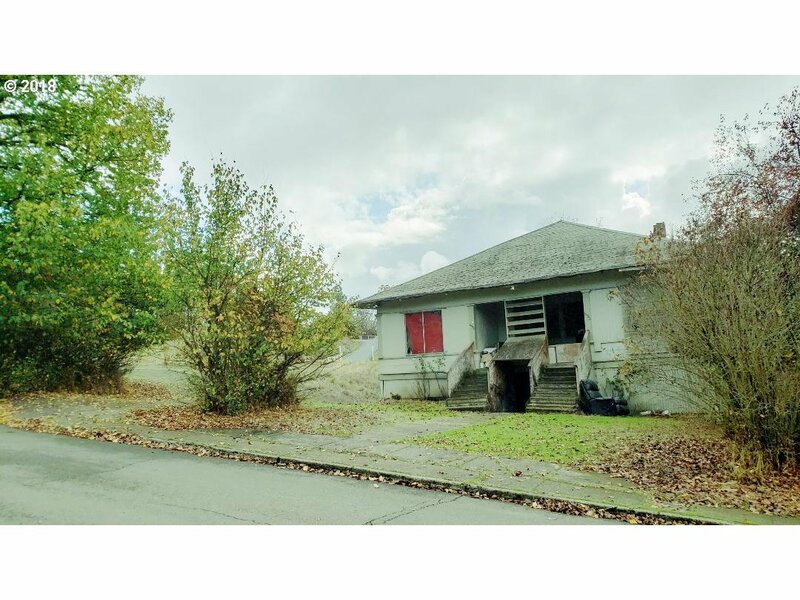 Nice Corner lot in the Heart of Roseburg. Income Property. Multi Family Property being sold AS IS. Triplex. Value is in the Land and Zoning. Can have 4 Units on this property. Do not attempt to go inside.